Part 3 of my 4 part, not-for-profit, documentary is out today. -I wish I could talk more about the night of 8/9/15 but unfortunately, my assignment that night was quite a bit more specialized so talking about it in depth while maintaining my anonymity is probably impossible. -St. Louis County is being forced to investigate one of their officers in reference to a Facebook post he made about taking his wife to a bread&breakfast with overtime money earned during the protester labeled “Mike Brown Anniversary Weekend.” That is literally the extent of his accused wrongdoing. Show of hands, how many people would be investigated by their employer for making a Facebook post about taking their spouse to a B&B with legally obtained overtime? The fact that said overtime was gained policing Ferguson during a time period when three people were shot, and many more were shot at including officers, is more justification, not less, to use one’s time off and overtime unwinding with a loved one. 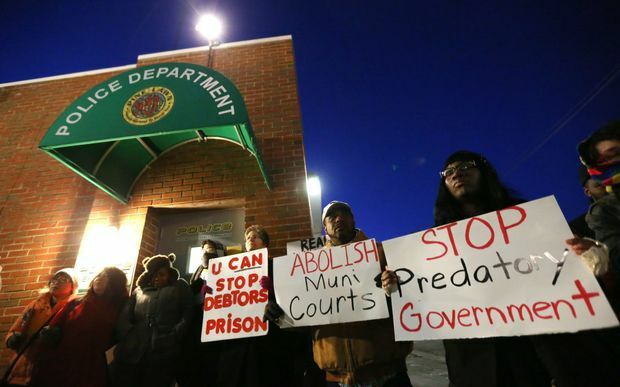 Though attrition throughout all North St. Louis County policing agencies is at all time highs, the County alone has supposedly been averaging 5 resignations a pay period. Those that remain make no qualms about discussing the fact that morale is in the tank and with stories like this appearing in the national news, it’s no wonder why. 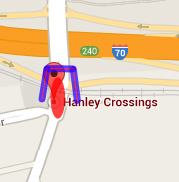 Pictured above is a map showing reported violent crime: murder, felony assault, robbery, and arson, to St. Louis County Police since August in the area around W. Florissant near Ferguson. 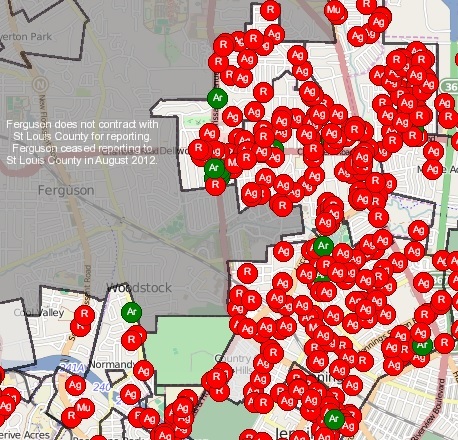 It does not include those same crimes reported to Muni’s in the area which explains why it drops off at the Ferguson City limits and other corresponding city limits. In other words, this is an under-representation of the total problem. 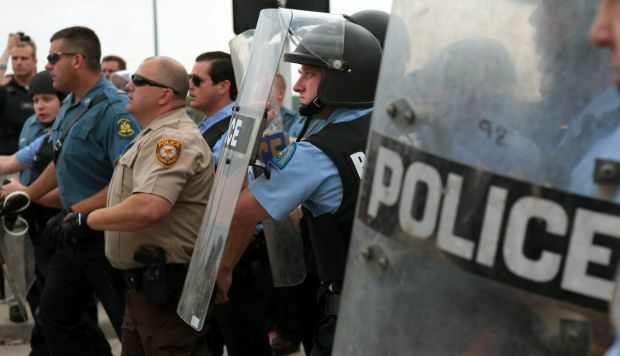 The DOJ is apparently preparing to release another report on Ferguson in the coming weeks. The report is expected to be a condemnation of the tactics used by the officers from around fifty agencies who responded to the riots following the death of Mike Brown back in August. While the Response Report is expected within the next several days, a much larger report on St. Louis County Police in the vein of the Ferguson report from March is expected later this month. The timing of these reports is suspect considering that we are currently one month away from the anniversary of the riots, a time that almost everyone in Law Enforcement expects to be bad… though at the moment we can only guess as to how bad. County Police are reportedly going to twelve hour shifts again preemptively around that time just in case. 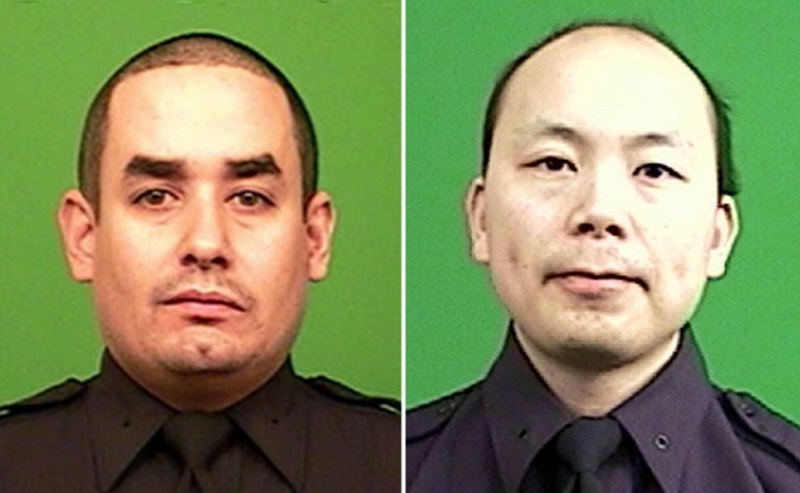 NYPD Officers Rafael Ramos and Wenjian Liu were executed while sitting in their patrol car in Brooklyn today. When the suspect was later cornered, he took his own life. 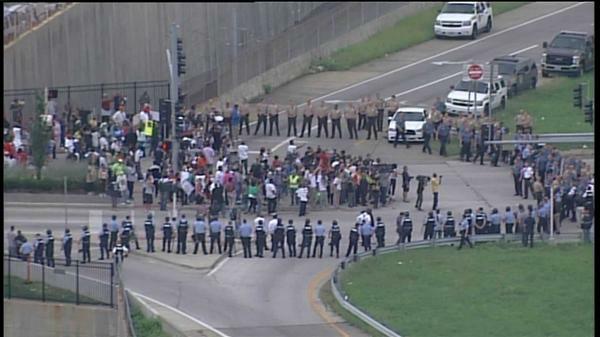 Additionally, an off-duty St. Louis City Officer was shot multiple times yesterday, though he fortunately survived. Obviously the surviving City Officer has not been named. I’ve seen a few comments minimizing the events in Ferguson when compared to riots in Europe. I want to counter that argument with some audio footage I took of North County on New Years of 2014. There is one big difference that separates these riots from otherwise similar events in Europe. Listen to the audio and see if you can figure out what the major difference is. 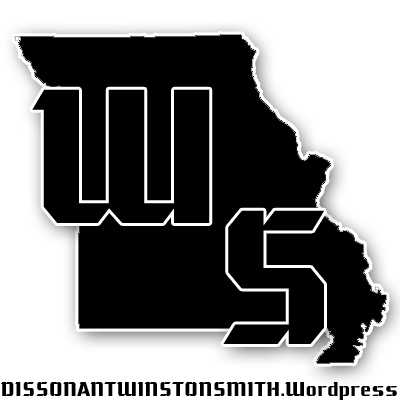 The attempted shutdown of Interstate 70 was a complete failure. I managed to avoid being a part of this event since it was during the day and the event fizzled out by the time my shift started that night. However, officers from my agency were in attendance.